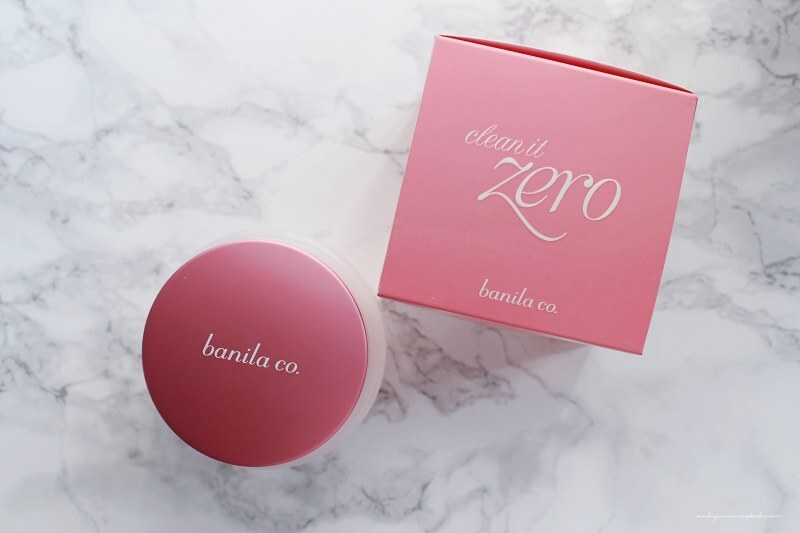 I got this makeup remover, Banila Co’s Clean It Zero a while back in Korea. I finally got a chance to use it after I finished my previous makeup remover. Unlike my other makeup removers that are oil based, this one is more like a balm. 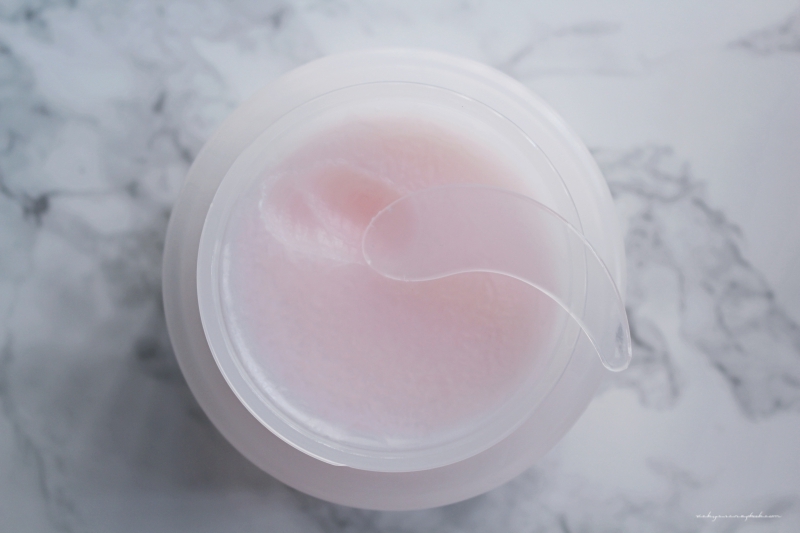 Just like the packaging, the cleanser is also pink. It comes with a spatula which makes it a lot more sanitary. As you massage it onto the face, you’ll start to see the makeup melting off. I really liked the fact that it took off all the makeup in one go. The plus is that after I rinse it off, it didn’t dry out my face. Since it is officially the summer now, I could see this as a convenient travel item. I could easily scoop this into a smaller jar and bring it with me; there won’t be any worries of spills like oil based makeup removers. I could definitely see why this product is so popular and it definitely made it to my favorites list as well. I will soon 😀 After I finish the current one hahaha! My favourite make up remover of all time!!!!! Don’t you just like how natural it takes off cosmetic, and give skin a good air to breathe! (I think it does, ha) And it works good if skin has a bit break out as well.